I don't know what it is about Jessie J - but this buzz cut makes her seem more fun and flirtier and I like this side of her. 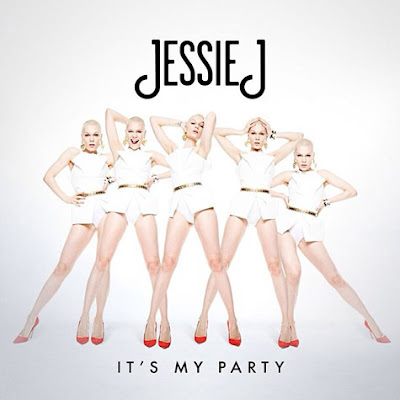 Jessie J gives us a bit of rock and roll in this new upbeat feel good dance single ‘It's My Party’, the follow-up to ‘Wild’ with Big Sean and Dizzie Rascal. The c-section will appear on her sophomore album, which the name and release date is still yet to be announced. 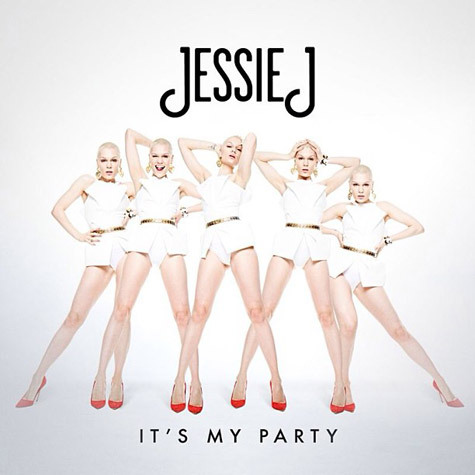 Pre-order ‘It's My Party’ it's my party on iTunes today, the song is out September 15.